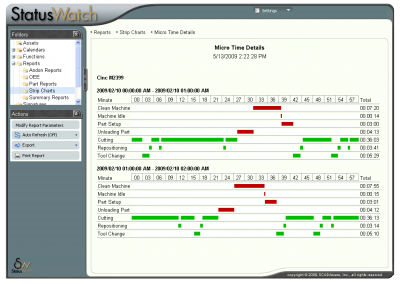 Our production monitoring tools bring visibility to your shop floor. Every day, business managers around the world are being asked to do more with less. Whether they’re using Six Sigma, Lean, or some other technique to meet this daunting task, it all requires one thing: data collection and reporting on relevant, actionable events. With StatusWatch, you get just that. 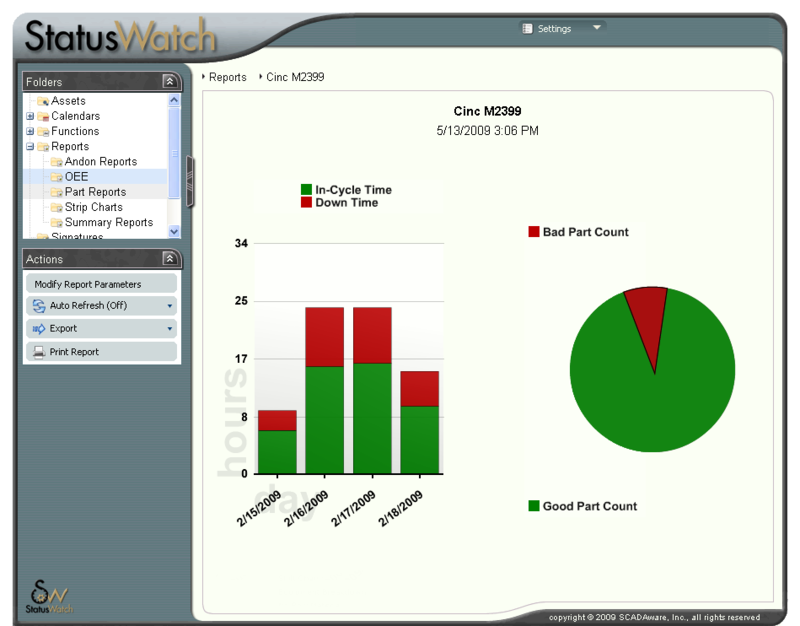 Here’s some of the ways StatusWatch can help you achieve your business goals. We price our software by the asset, not by the user, so your entire company can access your data via any modern web browser at no additional cost. Display your data, your way. Create and view reports for any number of assets in your shop. Get OEE information for one station, see when you’re ahead or behind your planned production for a given area, or sort all the assets in your shop by downtime… it’s up to you! 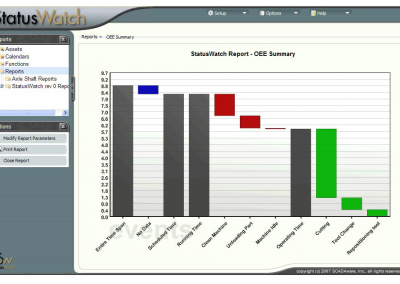 StatusWatch comes equipped with a powerful report builder that gives you the tools you need to create any report you desire. 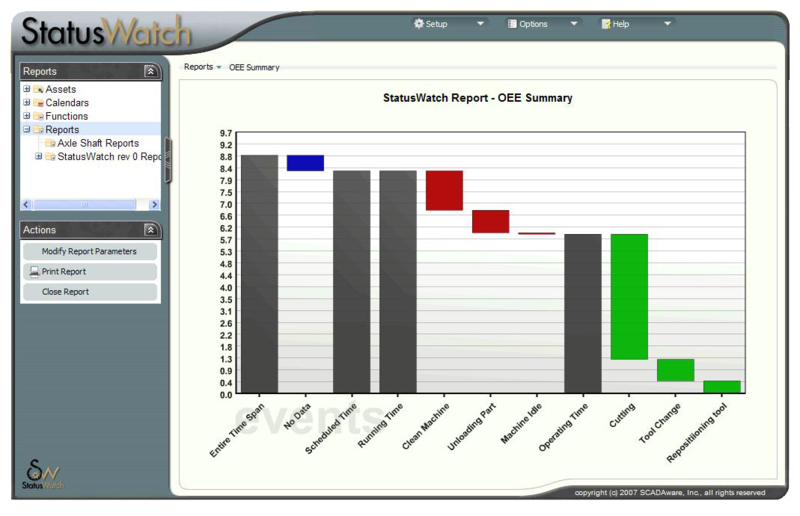 Use StatusWatch Production Monitoring Software to remain competitive in today’s market. StatusWatch uses a simple web interface that provides actionable insight critical to the production process. Plant managers consistently report 20% improvement within the first 6 months after installation, with some reaching over 60% improvement! Automatically extract data from StatusLights and machines connected to your shop floor network. Not enough data for you? 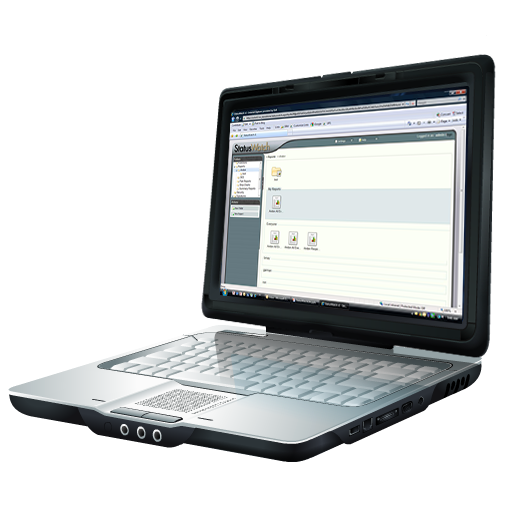 We support manual data entry through the web interface as well as through an operator-controlled PC Interface. Flexible filters allow you to refine your reports so you only get the information you need. Powerful calendars let you schedule one-time or recurring events with custom notifications. Set shift calendars to keep notifications going to only those who need to know. React faster with StatusWatch’s custom notifications that will inform your users of actionable events. 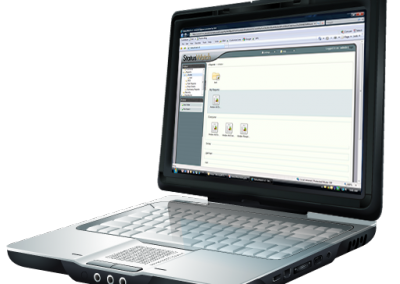 Custom escalation allows for different users to be notified as the issue progresses.